It's been a week now since it the announcement that Winnipeg is getting an NHL team. It has been fascinating to see the hype, excitement, and the outpouring of support to this new team. 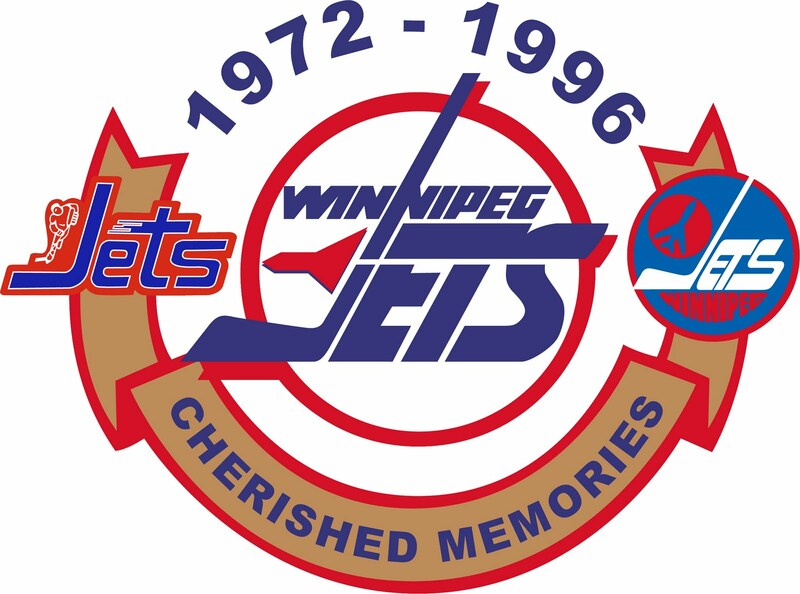 I remember being in high school and doing a school project with two classmates about the afford-ability of bringing an NHL team back to Winnipeg. At the time with a low dollar, no salary-cap, smaller population, and other factors we came to the conclusion that Winnipeg couldn't support a NHL team. It's amazing how much can change in almost 10 years.